Substance abuse disorders are a global public health concern. In the United Sates opioid abuse is such an acute problem that Congress and the President recently declared a “National Emergency for Opioid Crisis”. The ability to prevent the spread of opioid abuse and to aid opioid addicts is severely handicapped by the lack of adequate prevention and treatment modalities. Indeed, many of those receiving the best treatments relapse nonetheless. There is an urgent need to discover effective medications to treat abuse of opioids and other substances. Traditional, small-molecule approaches have been, at best, only marginally successful. 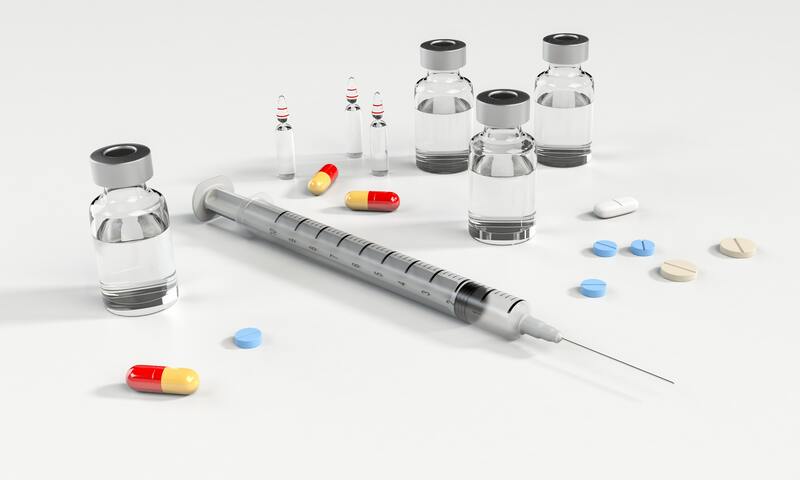 “Biologics” based therapeutics offer a promising alternative to the customary small molecule approaches for treating abuse and reducing lethal effects of these drugs. This lecture will discuss how vaccination can alter the pharmacokinetic properties of opioids without untoward side effects. 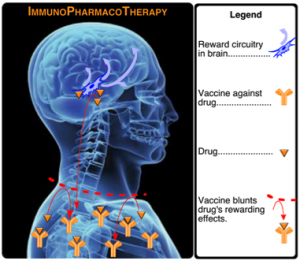 It will detail the chemistry, immunology and behavioral findings from the most recent vaccines against opioids that we have developed, including those against heroin, the fentanyls, oxy/hydrocodone and mitragynine. 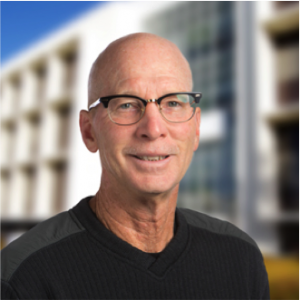 Kim Janda is the Callaway Professor in the Departments of Chemistry & Immunology and Microbial Science at The Scripps Research Institute, where he is also the Director of the Worm Institute of Research and Medicine. Kim is well known for bridging the fields of chemistry and immunology. Early in his career, he showed how antibodies can be transformed from passive binding entities into dynamic chemical catalysts widely know as catalytic antibodies. In later work, he developed synthetic methods for creating and developing chemical and biochemical diversity libraries, including phage display and small molecule DNA encoding methods. He also developed an inexpensive diagnostic test for River blindness, based on his discovery of a small molecule neurotransmitter unique to the disease. More recently, Kim has been working on a new approach for treating drug addiction by harnessing the immune system to reject drugs of abuse in much the same ways it deals with agents of infectious disease. He is an author on more than 600 peer-reviewed papers, and he has delivered more than 350 invited lectures. He has received many awards for his work, including the American Chemical Society’s Alfred Bader Award in Bioinorganic or Bioorganic Chemistry,the Cope Scholars Award, and a Doctor of Philosophy honoris causa from the University of Helsinki, Finland. Kim is a AAAS Fellow. His work has been reported often in the media, including Discover Magazine, The New Yorker, The Economist, Wired, The New York Times, and numerous other newspapers and TV news outlets. He earned a BS Clinical Chemistry at the University of South Florida and a PhD in Chemistry at the University of Arizona.